Lost your only key and don't know what to do? We can still produce replacement vehicle keys even when you have no keys at all. Car Key Centre ensures that you will receive a 1st class service at YOUR vehicle without the need of getting the vehicle towed to a dealer. Got some questions? Take a look at our frequently asked questions to see if your question has already been answered. Want to speak to an advisor? Call us on 0141 429 4400 and someone will be glad to assist you. Alternatively click here to fill out our contact form. The Car Key Centre in Glasgow for replacement keys for cars and trucks. Whether your problem is broken, stolen or lost car keys, or you just need a spare, Glasgow's Car Key Centre will get you back into your vehicle and on the road. We can also repair transponder key problems and ECU programming issues. Contact us with an unusual car key problem, we're sure we'll be able to help. General public and motor trade enquiries welcome. Our mobile vehicle locksmith offer speedy roadside assistance for lost and broken car keys. 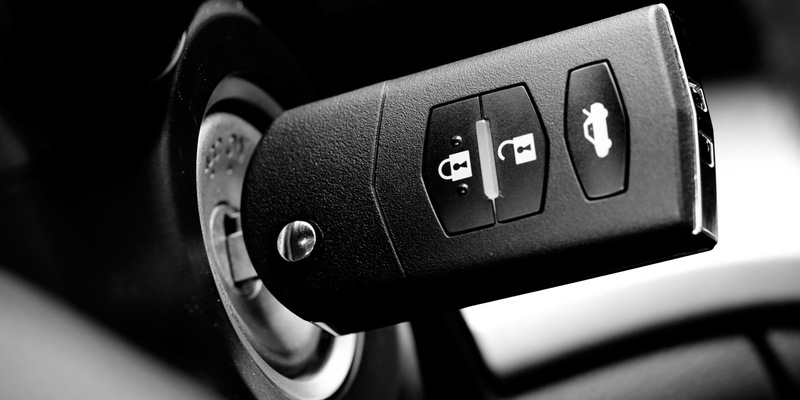 We have extensive experience with Vehicle entry, cutting new car keys and transponder key programming If you require emergency assistance our fully trained and experienced car locksmith will have you back on the road in no time. Vehicle security is constantly improving meaning modern day cars are much securer than they would have been 10 years ago. Whilst this is great news for car owners it can spell bad news for motorists that lose their keys. Waiting for main dealers to replace keys can be time consuming and costly. For this reason we have invested heavily in specialist decoding machinery that enables us to cut and program new keys for the majority of cars at the roadside saving you on recovery charges to get your car to the main dealer. We will have your car open and replacement keys made in the shortest possible time, with no damage to your vehicle. 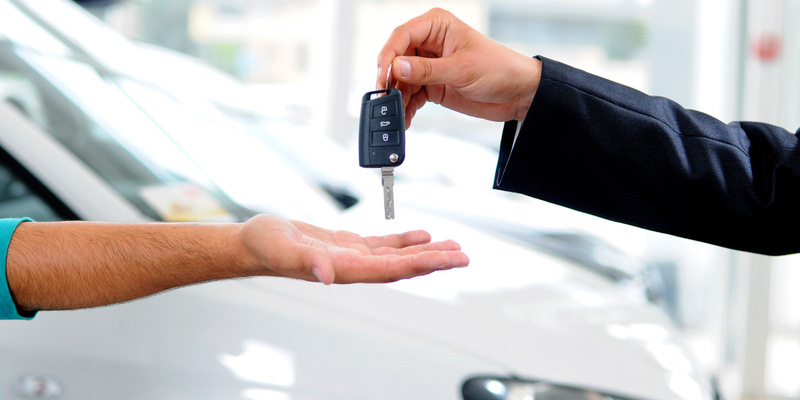 See a common list of vehicle types we offer replacement car keys for. If your make of vehicle is not listed we can still help so please call for more details. Choosing 'Car Key Centre' engineers ensures that you will receive a 1st class service at YOUR vehicle without the need of getting the vehicle towed to a main dealer. Please note that proof of ownership will be required before any work can be carried out by the auto service van. The Renault service centre quoted me £250 excluding vat and a 10 day wait just to add insult to injury! Then after a friend recommended The Car Key Centre I had it fixed within 10 minutes and for only £45!!! Bonus that the staff were knowledgeable, friendly and efficient. I will certainly be recommending your business to my friends and other businesses. Thanks again. Big thanks to all at The Car Key Centre.....you guys are the best! Our business van is back up and running thanks to your quick response to fix our van key!! Highly recommend you guys to everyone ...great knowledge, price and friendly service! Wouldn't go anyway else. Highly recommend this company.